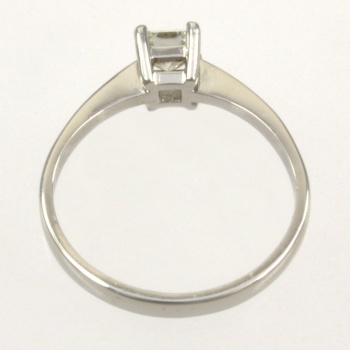 A stunning single stone ring. 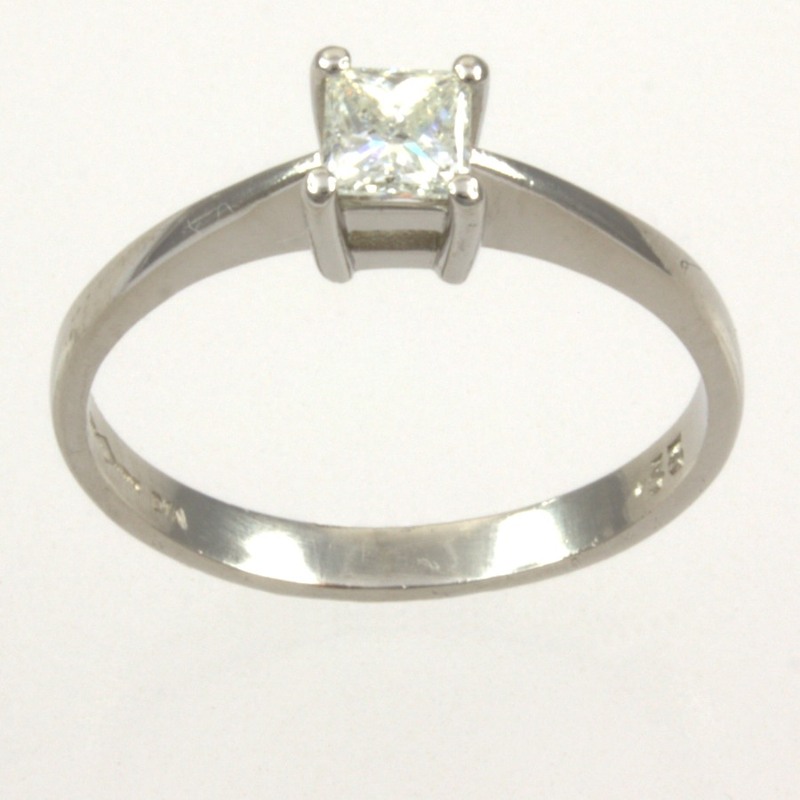 The 33 point diamond sparkles on its simple platinum band. This is a fabulous classic ring, ideal for your special occasion.